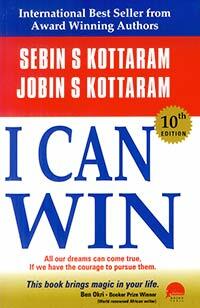 Mr. Sebin S. Kotaram and Jobin S. Kotaram offer advice on how to face unexpected situations in life and achieve success. 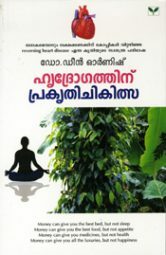 This book also give remedies for our agonies. 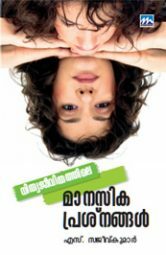 This book tells to the readers that do not lose hope and keep trying. You will be able to overcome the problem at hand. Remember that after the darkness of night, there is always the light of the day. Success or Failure is decided by one’s reaction to a given situation. A pleasant disposition can work wonders for you and aid you in your climb to the top, even when you are disheartened. Just like the lotus, which has the most beautiful blossoms in spite of its muddy origins, this book will let you in on secrets about how to succeed even in the most un favourable surroundings. 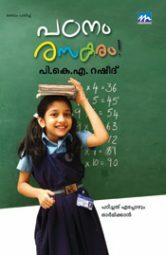 ‘I Can Win’ helps you identify your talents and recognize your values, and guides you on channelizing these into your line of work, and being triumphant.